Hundreds of thousands of patients with 'resolved' atrial fibrillation (AF) remain at high risk of stroke and should continue to be prescribed anticoagulants, researchers have warned. 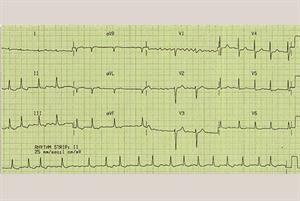 Researchers from the University of Birmingham found that strokes were almost as common in patients whose records said their AF had been resolved as among patients with current AF. The findings suggest that AF is never truly cured, the researchers warned, and called for patients to continue to receive anticoagulant medication even after they were removed from AF registers. The study looked at data from 640 GP practices in England to compare frequency of strokes among patients with current AF, resolved AF and those who had never had AF. Between 2013 and 2016, the study published in the BMJ found that patients with a diagnosis of AF resolved were at similar risk of stroke or TIA to patients with ongoing AF - and at 60% greater risk than patients without AF. 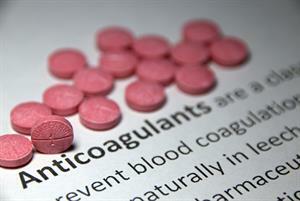 But patients with resolved AF were only one fifth as likely to receive anticoagulants, the researchers found - with 90% stopping treatment within three months. More than 10% of patients with AF in the UK had a record of the clinical code for 'AF resolved' - and use of the code rose sharply when the condition was added to the QOF in 2006/7. In 2016, one in 10 people with AF - equivalent to around 160,000 people - were recorded as having their condition resolved. Professor Tom Marshall, of the University of Birmingham’s Institute of Applied Health Research, said: 'One possibility as to why people whose AF has resolved continue to be at high risk of stroke is that it had not really resolved in the first instance. 'AF can be present one day and absent the next, so giving someone the all-clear may be a mistake. Another possibility is that it can come back. Many people don’t know when they have this condition and it can come back without them or their doctor realising. 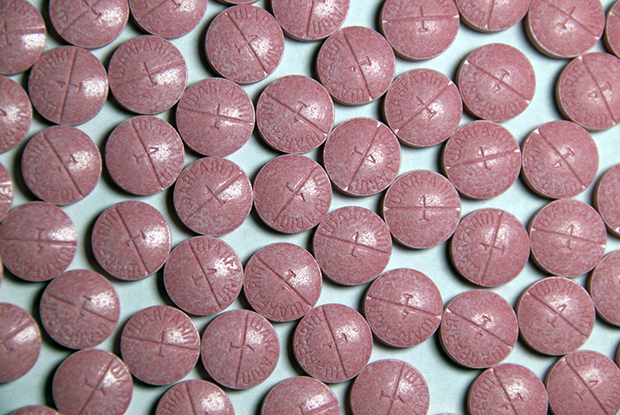 'GPs keep a register of people with AF, this means they are reviewed regularly and are prescribed clot-preventing drugs. But if the AF seems to have resolved they are taken off the register and rarely continue their treatment. It is as if they fall off the radar.